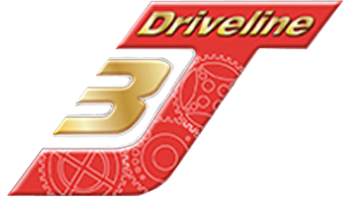 3J Driveline Ford 2000E "Bullet"
3J Drivelines latest gear design is available for the classic, and still very popular, 1960's transmission. 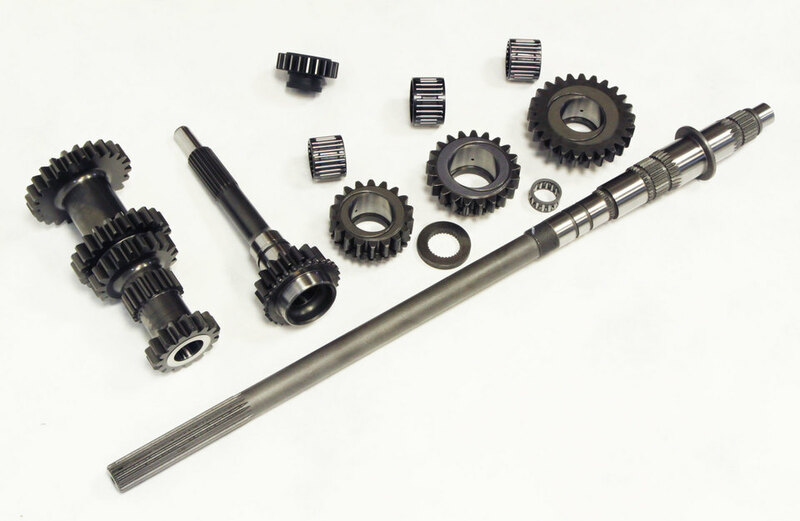 Our straight-cut synchro gear kit comes with a new mainshaft which carries a larger than standard spigot bearing. The mainshaft gears run on caged needle roller bearings. 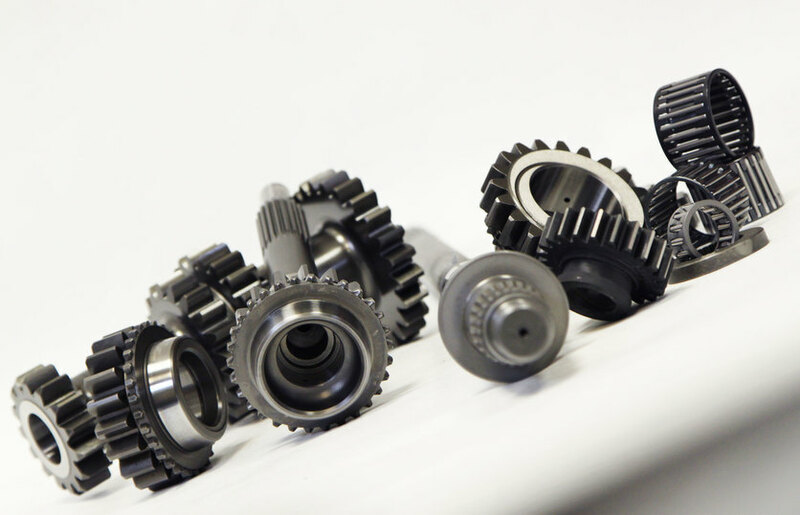 All gear faces have our 3J milled oil pockets and oil scrolls through the bore to increase oil flow and improve the lubrication of all the gears. 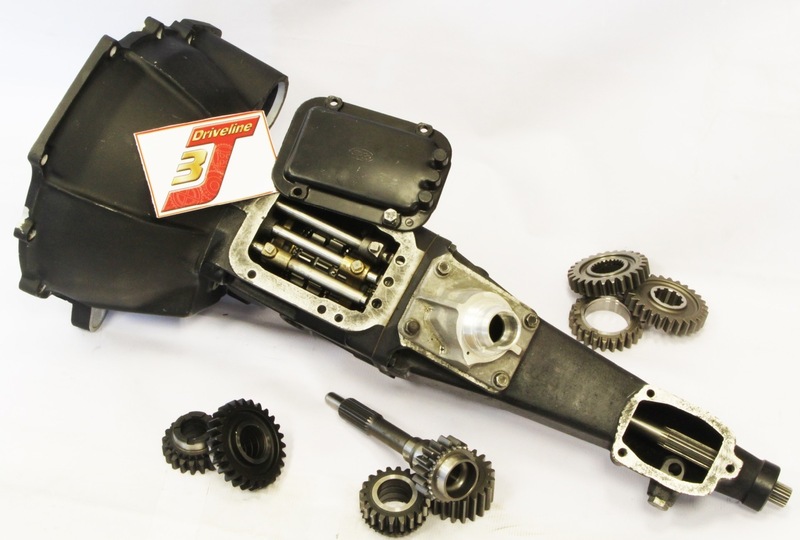 The kit also comes with new reverse gear, negating the need to modify or use old/worn 1st gear when fitting this gear kit. 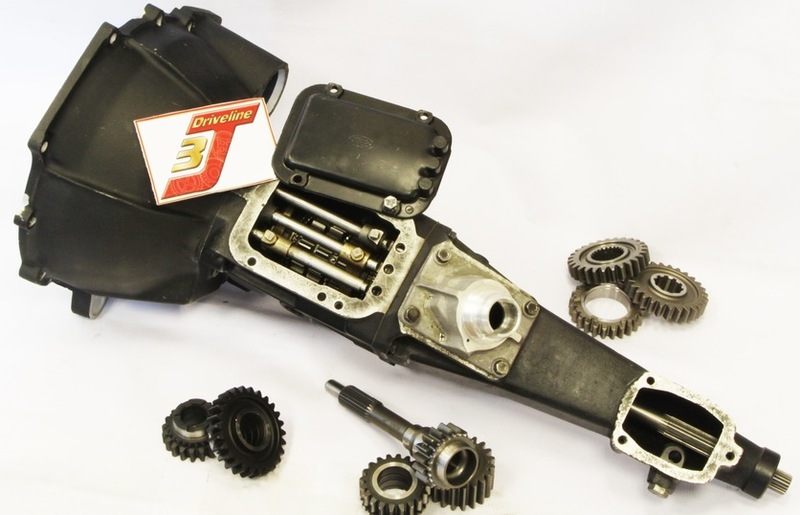 "The unique 3J 'Milled Oil Pocket' design of the gear faces and oil scrolls running throughout the bore increases oil flow and aids the lubrication of gears"